Matt Martin Hockey Academy, launched in 2015, provides young players the opportunity to learn the game of hockey and develop their skills from some of the biggest names in the NHL. Each Matt Martin Hockey Academy camp, clinic, and event features on and off ice instruction from Matt Martin himself as well as an array of special guest NHL players, coaches, and trainers. 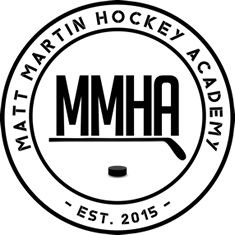 Matt Martin Hockey Academy uses a modern and exciting coaching strategy that allows beginner players to learn the game as well as more advanced players to take their game to the next level. In addition to its collection of celebrity instructors, Matt Martin Hockey Academy has built a staff comprised of the top coaches from across the country who specialize in working with youth, collegiate, and professional hockey players. Every aspect of the Matt Martin Hockey Academy has been put together by Matt and is designed to focus on fun, instructional, competitive hockey development. 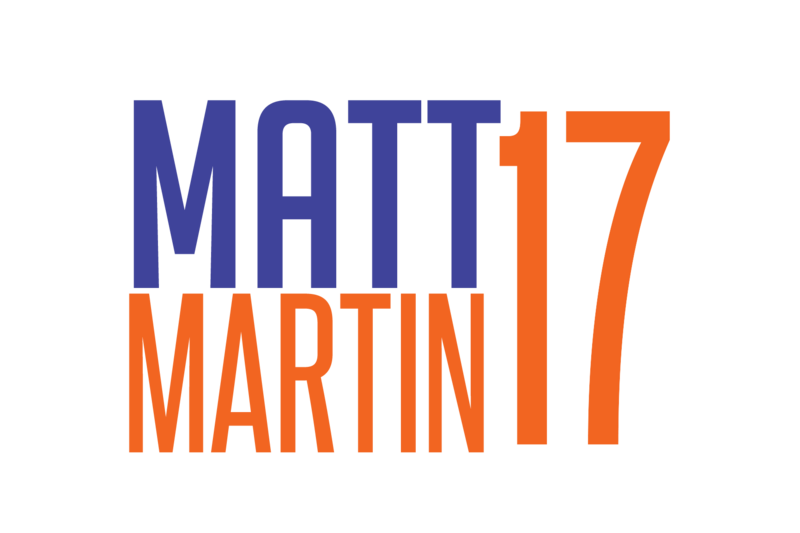 A portion of the proceeds from every Matt Martin Hockey Academy event go directly to the Matt Martin Foundation which serves to benefit several causes that are close and personal to Matt and his family. Visit our Matt Martin Hockey Academy Summer Camps page to learn more about our 2018 Camp at Twin Rinks at Eisenhower Park!